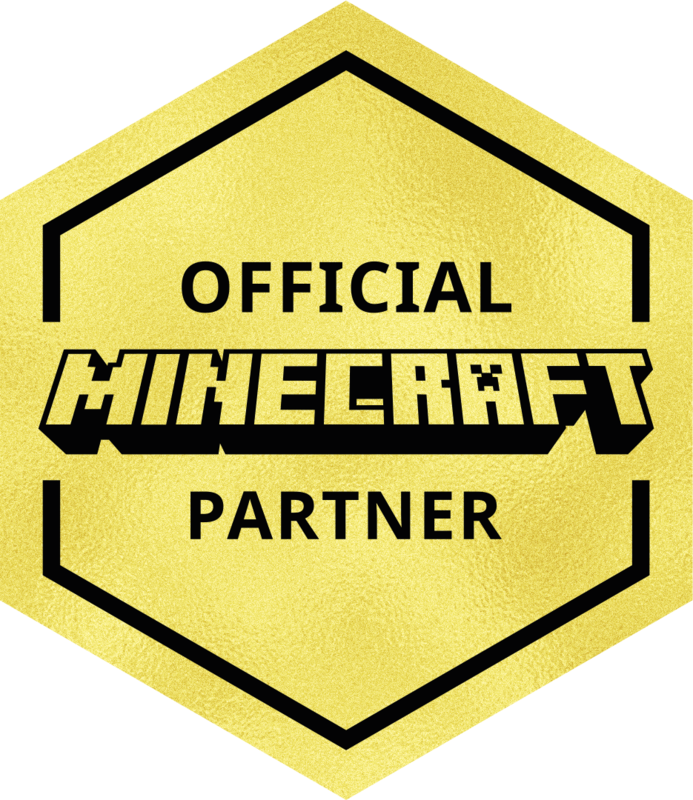 Looks like I went and got myself into the Minecraft Partner program! What is this? It allows me to make content for you on the Pocket, Windows 10 and console editions (those that get 1.2) of Minecraft. 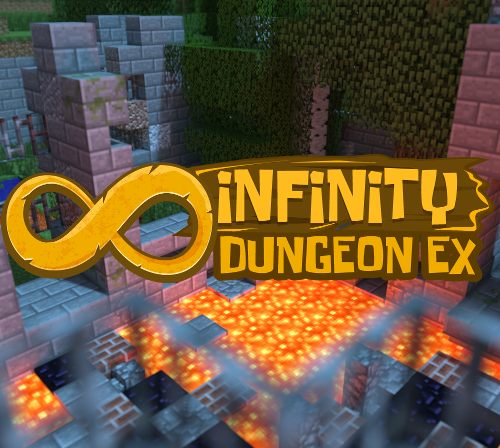 You'll see some cool stuff coming, but first, Infinity Dungeon EX! There's a new survival series in town. It's called "Abstraction". 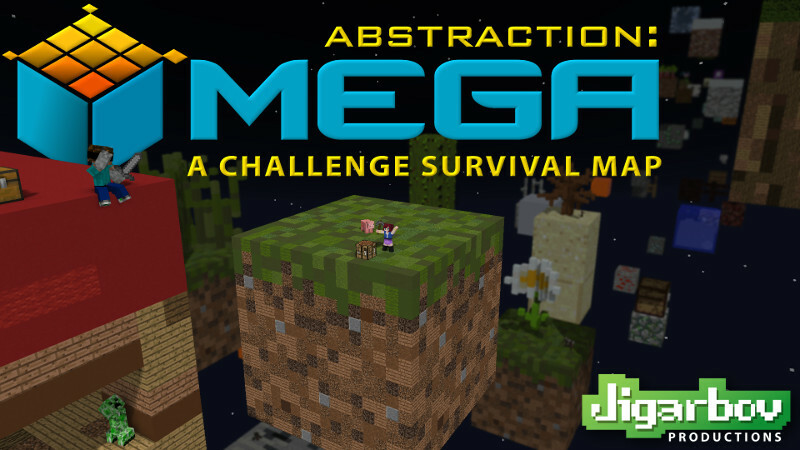 Each map in the Abstraction series puts you in a world where you have to challenge yourself to tackle Minecraft Survival in a way that is about as far from vanilla as it gets. This one is called MEGA. A world of big blocks... mega blocks even. Crack each one open like an egg to see what's inside and collect the wools to complete the color monument! Infinity Dungeon EX is based on the original Infinity Dungeon released for JAVA. In IDEX You explore randomly generated dungeons, powering up your gear and look for the Infinity Crystals by command of the Infinity Core. It is just as fun in single player as it is in multiplayer and now available on your phones and consoles! Sweet! December 12, 2018 - Jigarbov, Map Update - Comments Off on December Content Updates for 1.8! October 14, 2018 - Jigarbov, Map Update - Comments Off on Minecraft 1.6/1.7 Content Updates!